The Rory McIlroy PGA Tour 2016 Gamepack (by The_Rabid_Taco) for Titan One featuring Perfect Swing and Turbo Spin. 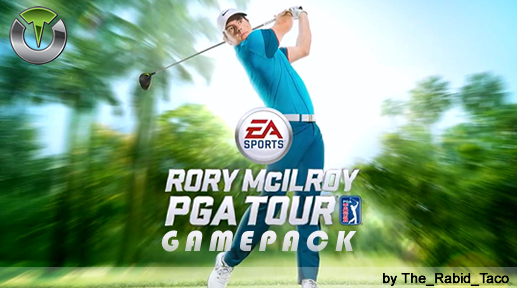 Titan One Exclusive Feature: Rory McIlroy PGA Tour 2016 Gamepack (by The_Rabid_Taco). Pressing Circle (PS4) / B (XBox) will perform the perfect swing. Timing is already set to make sure there is no delayed swing or short swings. Max Power version is the same, but also adds the max power behind the shot. Pressing Circle (PS4) / B (XBox) will perform the perfect swing. Timing is already set to make sure there is no delayed swing or short swings. Max Power version is the same, but also adds the max power behind the shot. To activate Full Spin hold down the CROSS/A button.